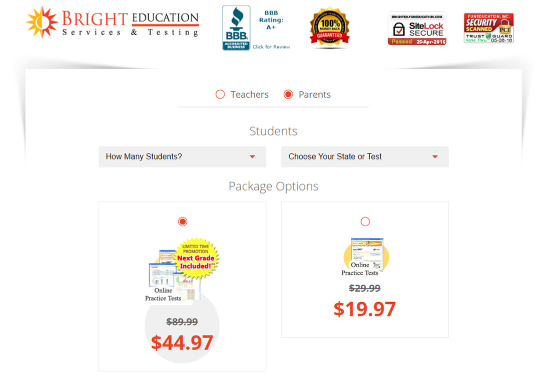 The best time usually for purchasing the practice tests is during the summer months so that you may use them for the entire academic year. That also gives you the freedom to choose which months your children are ready to practice and let them take the practice tests whenever they have time. They are still very useful, however, to purchase at any time of the year.